5052 aluminum alloy is Al-Mg alloy, cold workability, good molding processability, corrosion resistance, 5052 alloy is the most widely used of a rust-proof aluminum, the strength of this alloy is high, especially with anti-fatigue strength , Plasticity and high corrosion resistance, hardening in the semi-cold when the plastic is still good, 5052 Aluminum Sheet coil used to do without the pressure of the beverage cover, the state is H19, the first material to do the oxidation treatment to improve paint adhesion and corrosion resistance, both sides After painting in the lid forming process, I produced the 5052 aluminum alloy lid material surface quality, performance and stability. 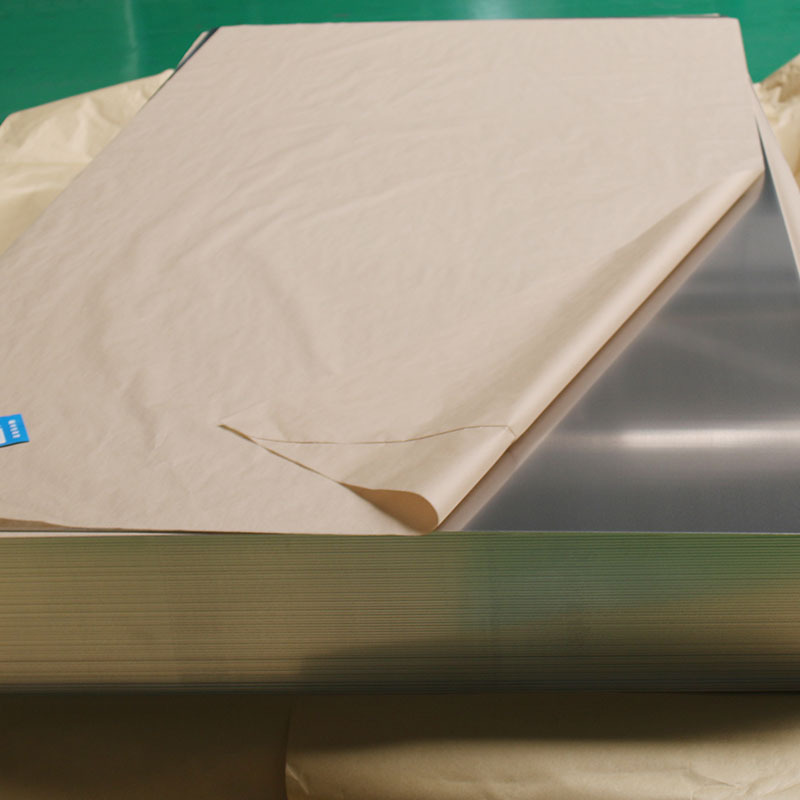 Body skin, roof, floor, oil cooler, gas tank, car radiator, insulation board. 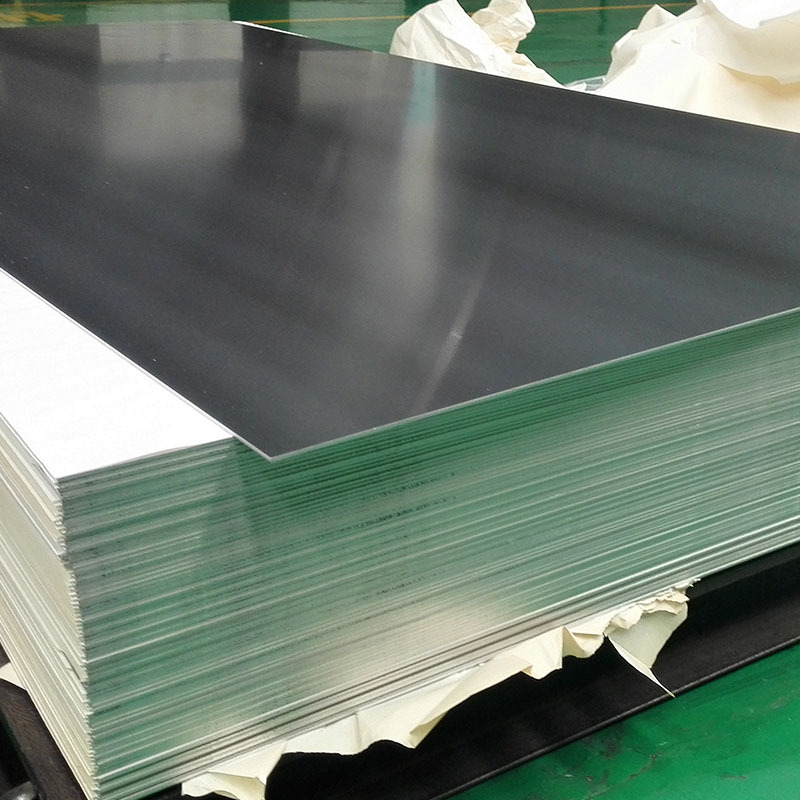 Mingtai aluminum is a professional 3/5 series aluminum alloy 3003/3014/3105/5052 aluminum plate coil manufacturer, to promote the best price and services for you. 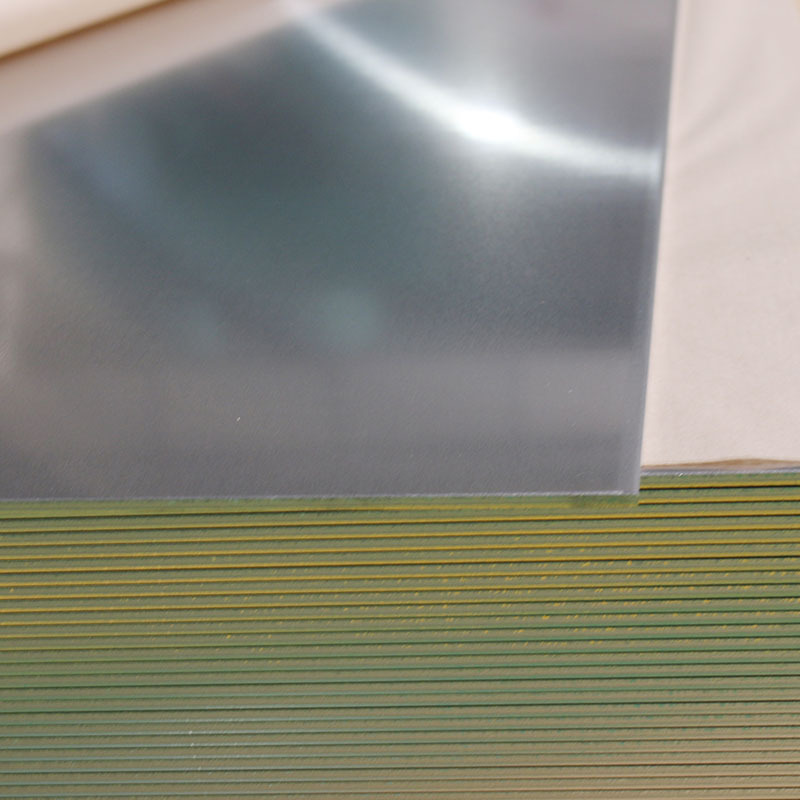 Looking for ideal 3004 Aluminum Plate Coil Manufacturer & supplier ? We have a wide selection at great prices to help you get creative. 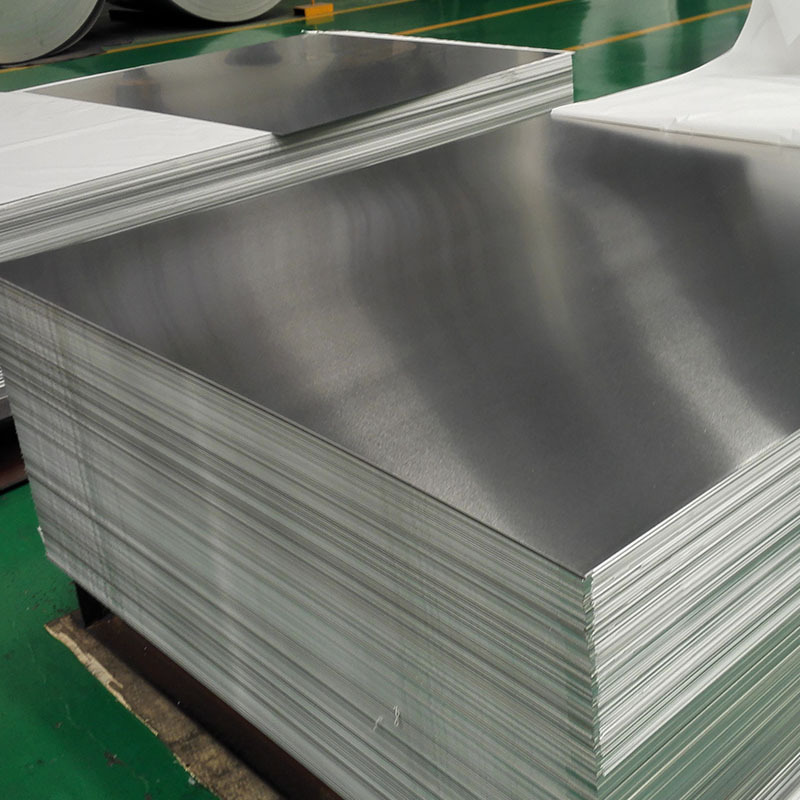 All the 5052 Aluminum Coil Alloy are quality guaranteed. 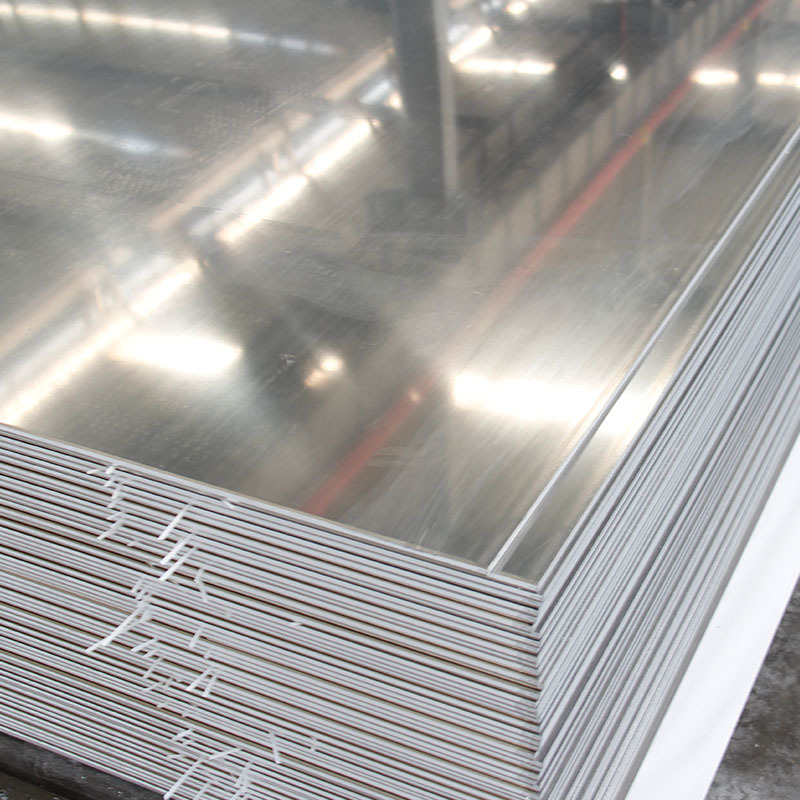 We are China Origin Factory of 3/5 Series Aluminum Alloy. If you have any question, please feel free to contact us.